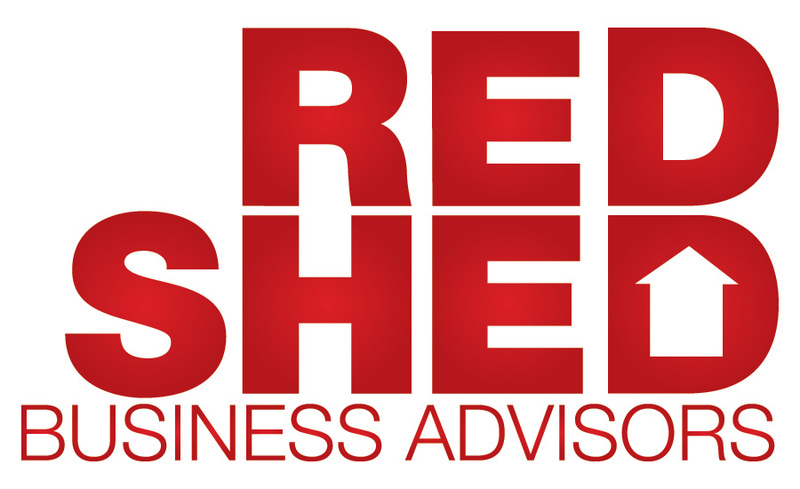 Proudly sponsored by Red Shed Business Advisors, this award recognises an individual who has made a significant contribution during 2017 to the administration of their equestrian sport or club. 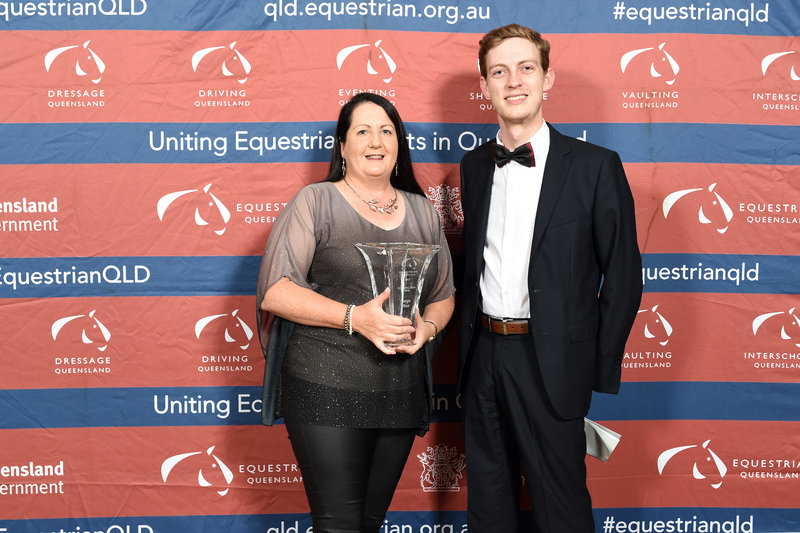 This award recognises an EQ affiliated club that during 2017 fostered participation and engagement at all levels of the sport, showed innovation in administration, skills development, and personal growth for members and provided opportunities for a diverse range of participants as well as a broad community appeal. 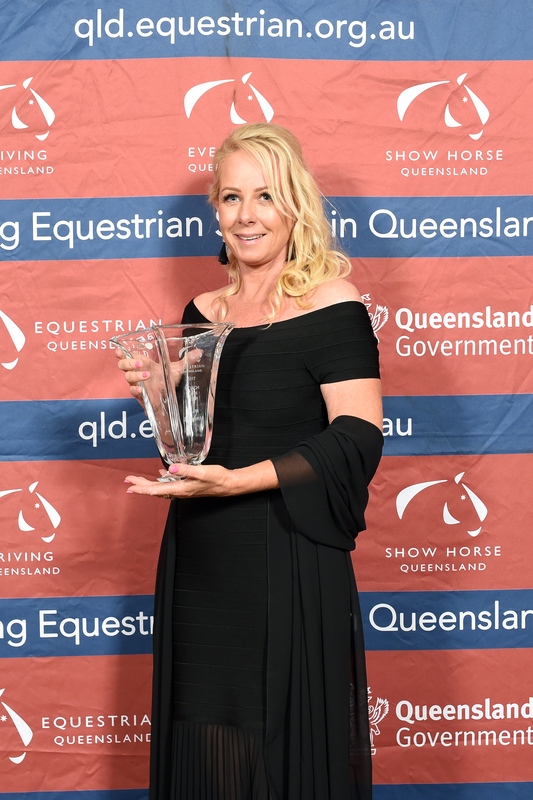 Proudly sponsored by Mullins Lawyers, this award recognises the owner/s (must be an EQ member) who has contributed to the success of equestrian sport by providing horses of the highest quality to riders within the various equestrian disciplines. 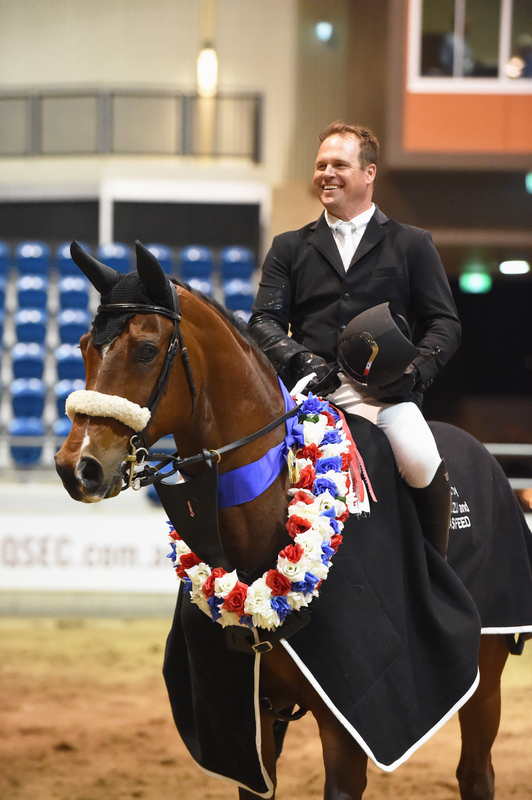 These horses have generally competed to an exceptional level during the year either on the State, National, or International stage. 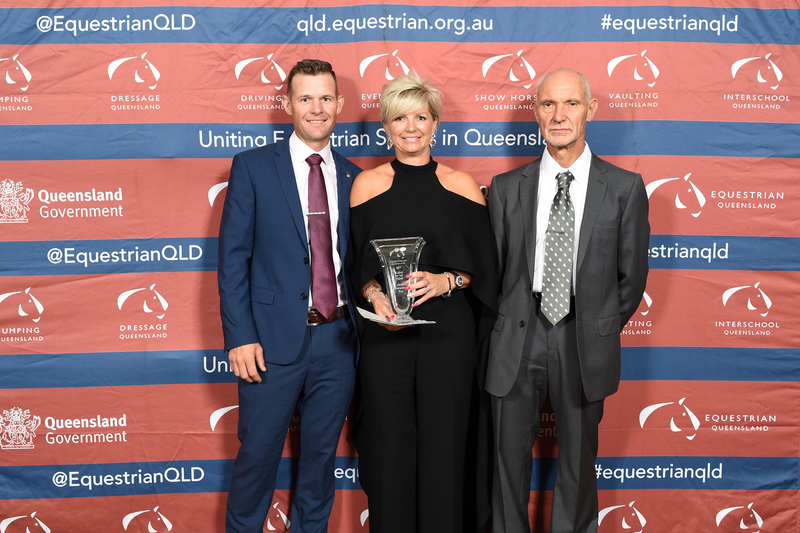 This award recognises an EA registered coach whose dedication and skill has positively influenced both human and equine athletes during 2017. 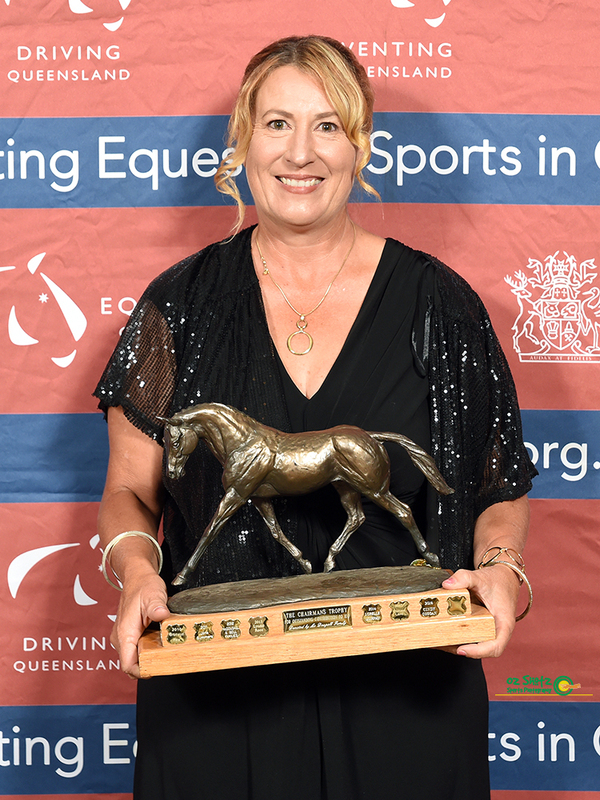 The EA registered coach will have made a significant contribution to the success of individuals or teams to assist them in achieving outstanding results at the highest level of senior or junior competition. 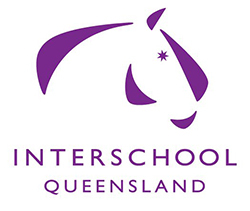 Proudly sponsored by Interschool Queensland, this award recognises an EQ affiliated school that has set itself apart from other schools through its high standard of organisation, governance, community engagement and its resounding success. 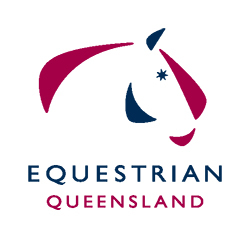 This school will have provided opportunities for riders, volunteers, administrators, and officials to develop within and outside the school environment. 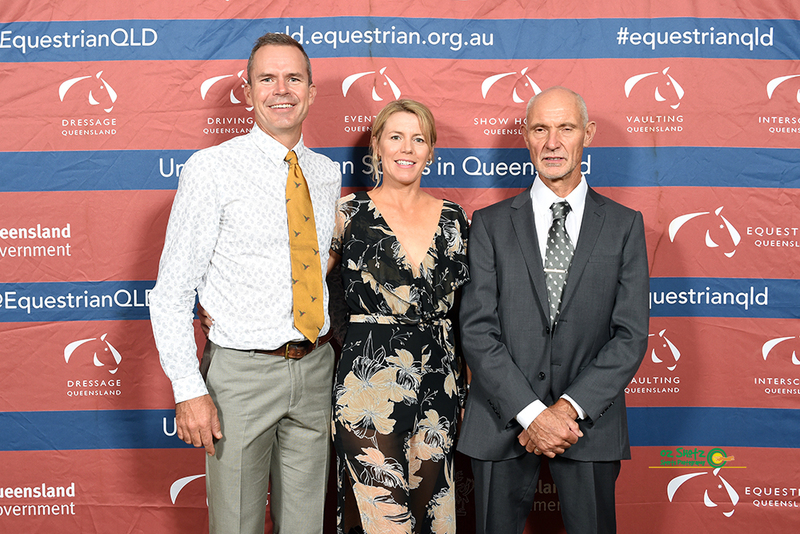 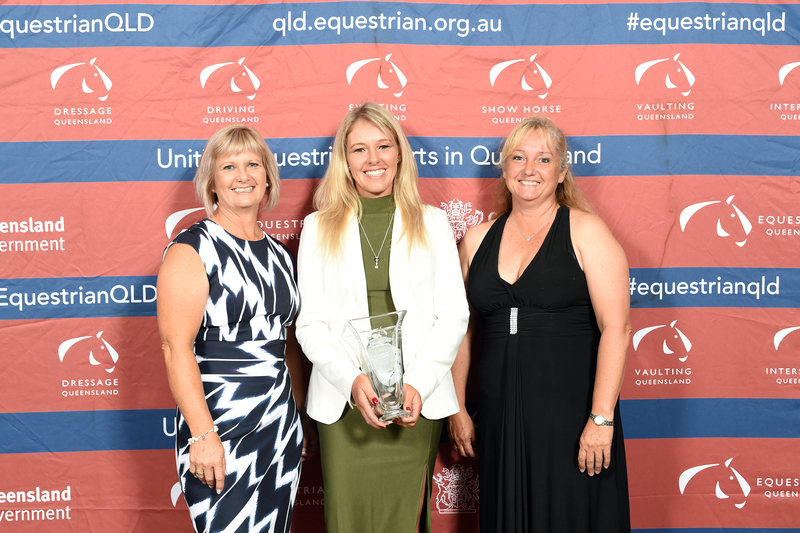 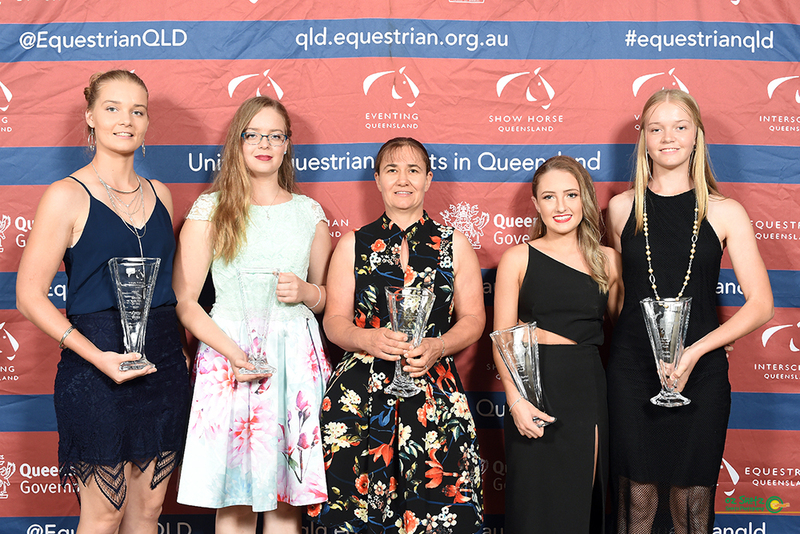 Proudly sponsored by Caboolture Dressage Group, this award recognised those all-important, behind-the-scenes team members who work around the clock to ensure that our equine athletes get the best possible care and attention. 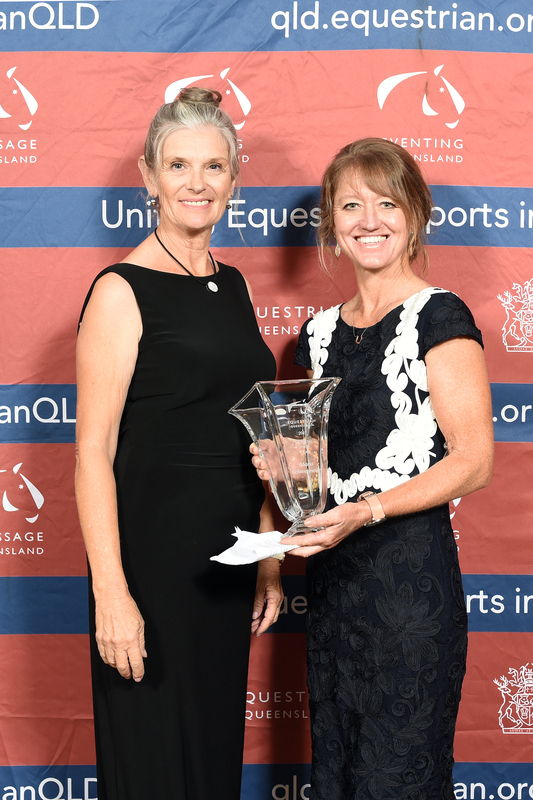 This award recognises an individual who has attained a level of excellence in the field of officiating (ie Course building, technical delegate and/or judging). 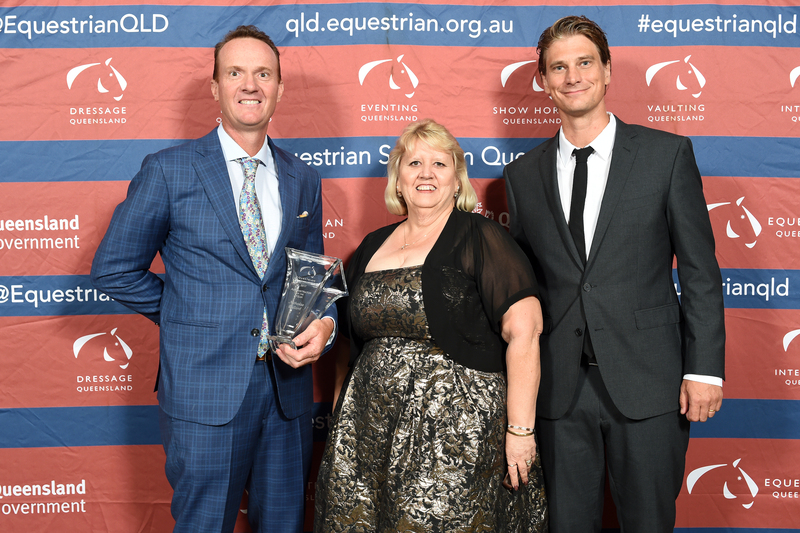 Proudly sponsored by B&D CONSULTANTS, this award replaces the Para Equestrian of the Year Award. 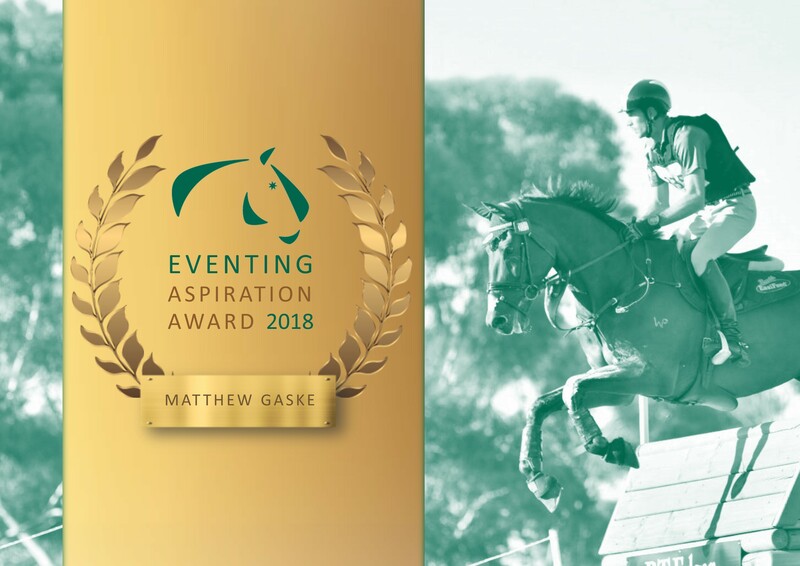 This award recognises an individual who has pursued their equestrian ambitions despite a disability or extremely difficult personal circumstance. 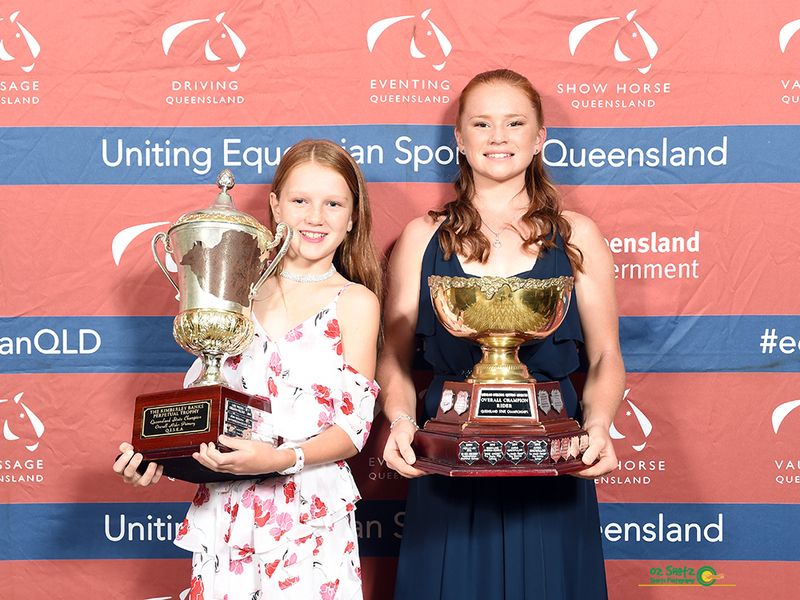 The category is open to all athletes, regardless of age, who have overcome significant adversity through courage, human spirit, perseverance and resilience to consistently achieve at a high level either at local, State or National level in the past year. 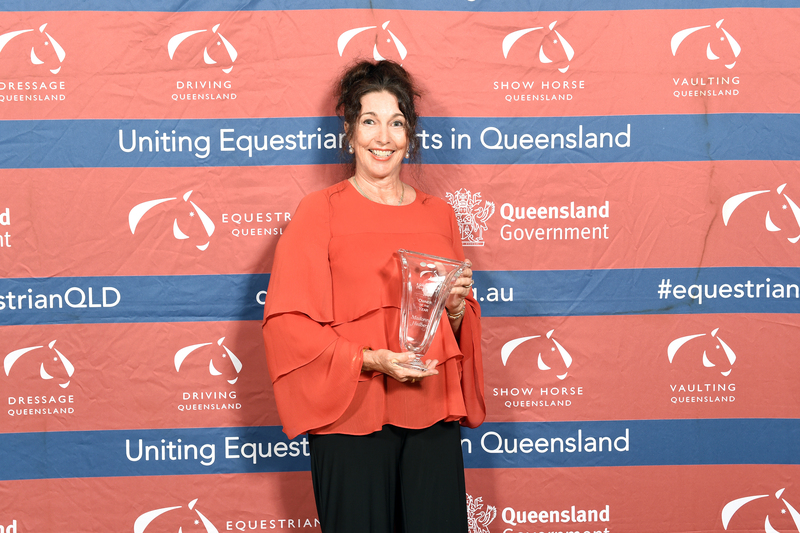 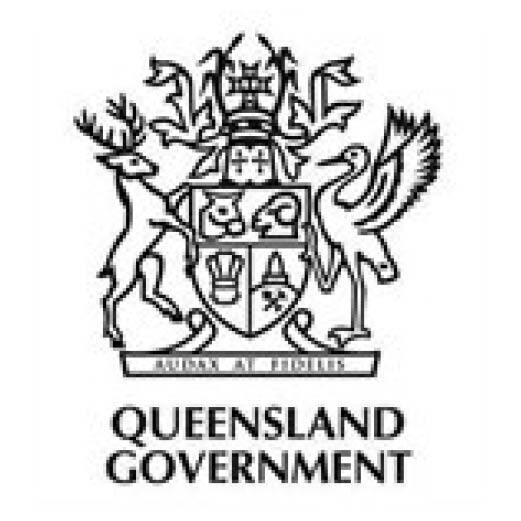 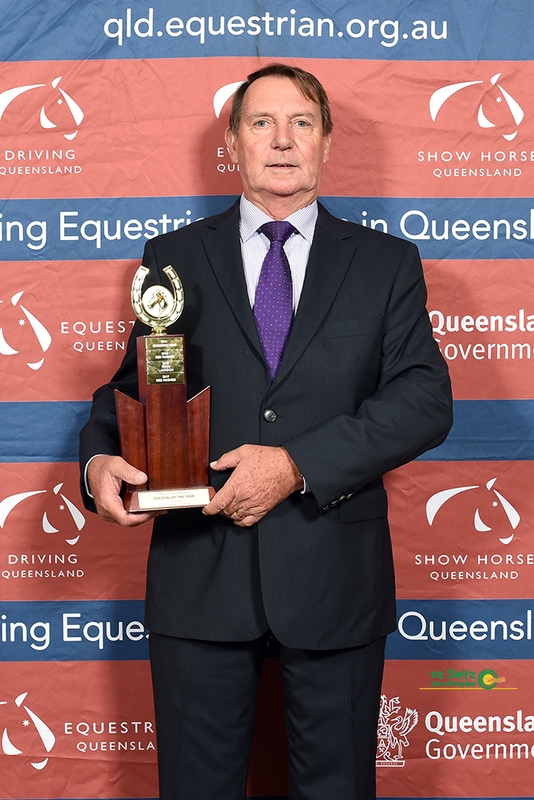 This award recognises an individual who contributes to the running of equestrian sport and events in Queensland voluntarily. 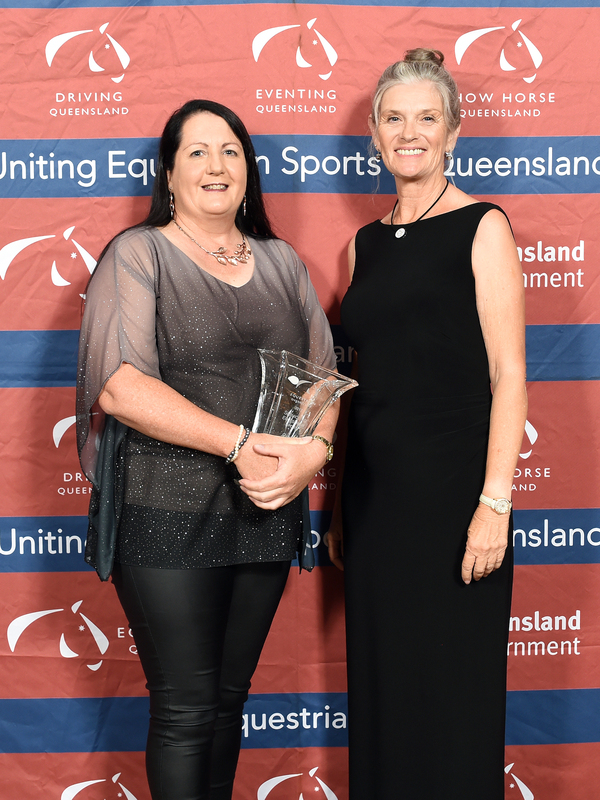 Administrators, coaches, and officials are not eligible to enter this category. 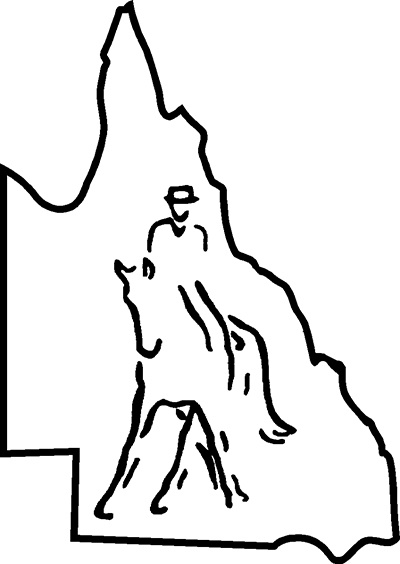 Volunteers foster positive difference in the lives of others through support and encouragement, often with self-sacrifice and without personal gain. 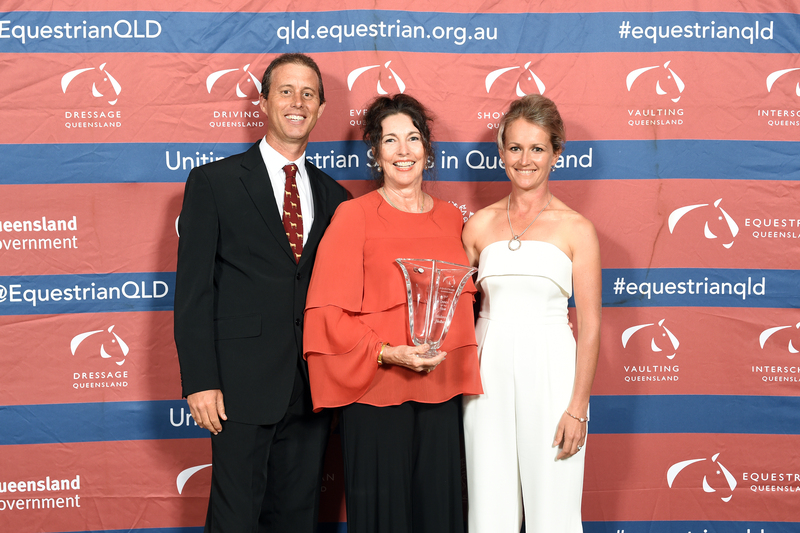 This award recognises an individual who, over a number of years, has made an outstanding contribution and commitment to equestrian sport, or the industry as a whole. 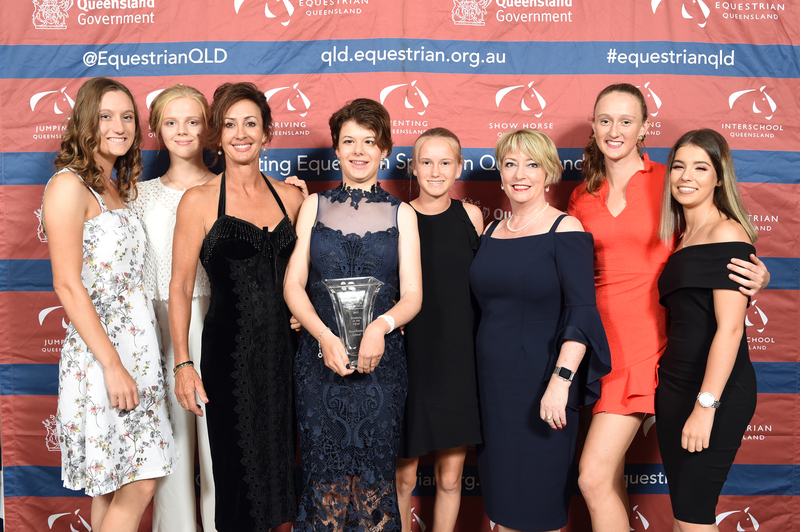 The recipient may be anyone who has contributed to the development and excellence of equestrian sports such as an administrator, a volunteer, a competitor, or a coach. 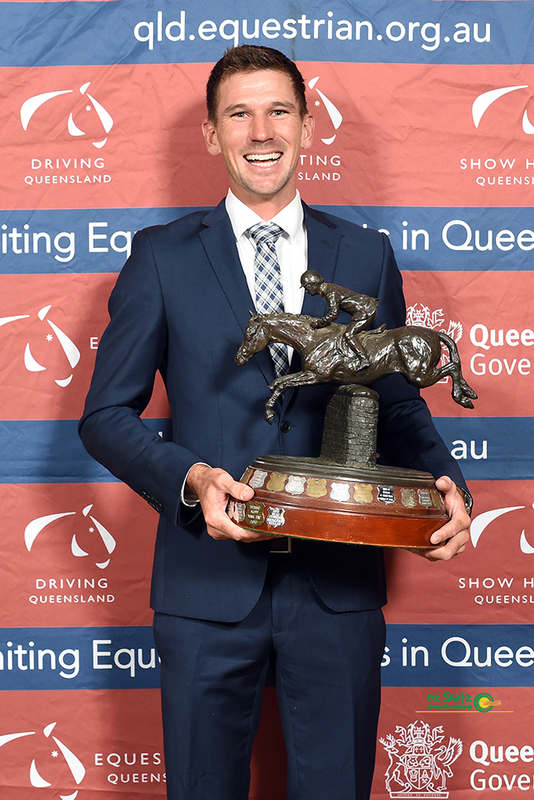 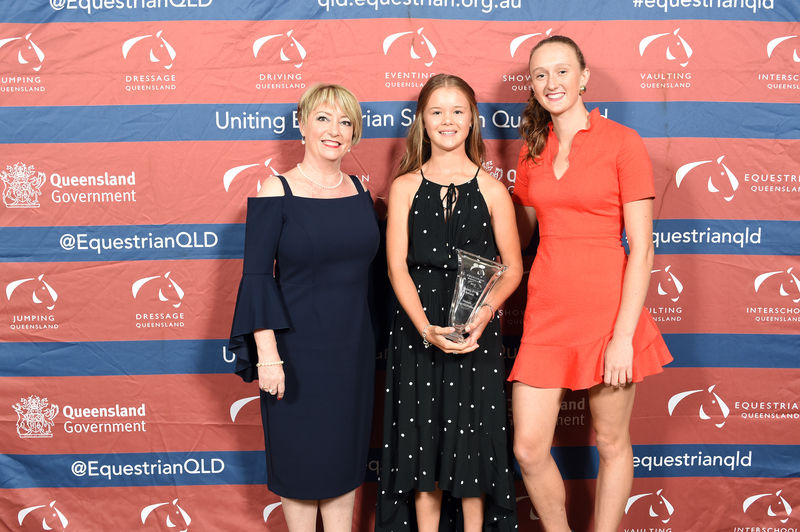 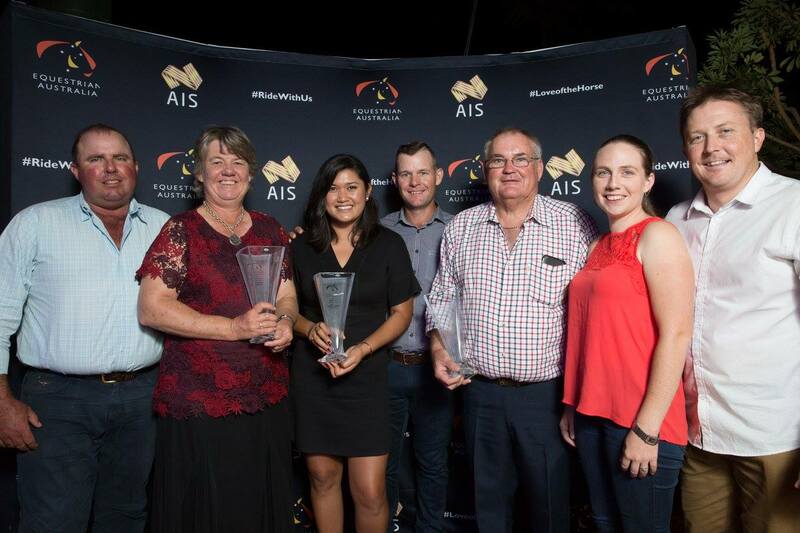 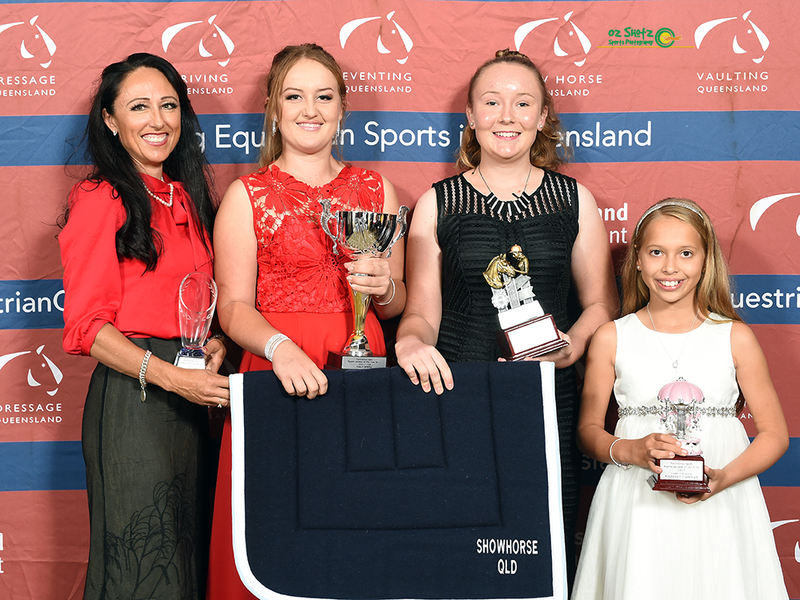 Proudly sponsored by AITKEN'S SADDLERY, this award recognises an event conducted in Queensland during 2017 that has provided a significant impact on community values, awareness of the sport and/or significant economic benefits. 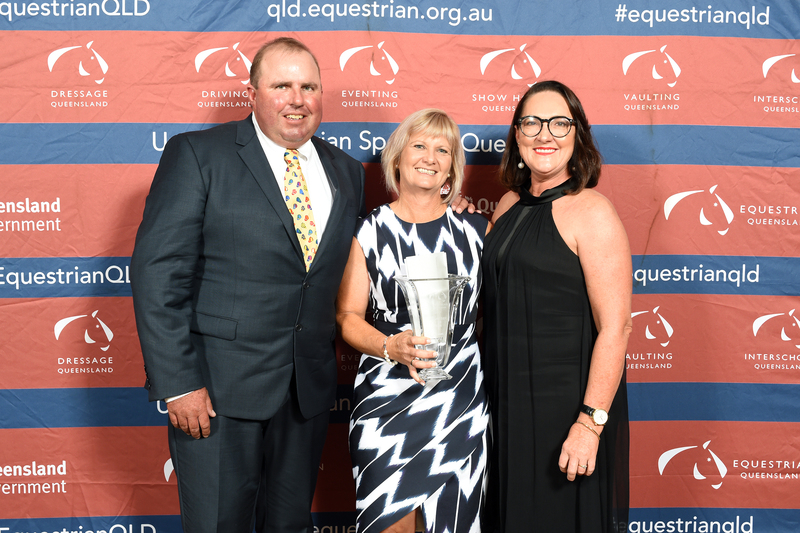 Proudly sponsored by PRYDE'S EASIFEED, this award recognises a horse that has had exceptional performances during the year either on the State, National, or International stage and gains recognition for the sport. 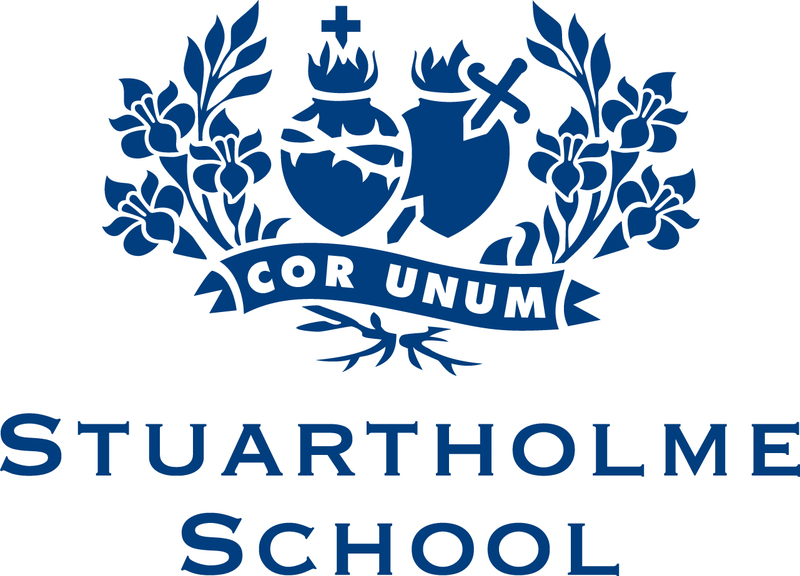 Proudly sponsored by STUARTHOLME SCHOOL, this award recognises an athlete 18 years of age or less as at 31 December 2017 who has consistently achieved at a high level either at State, National, or International level in the past year. 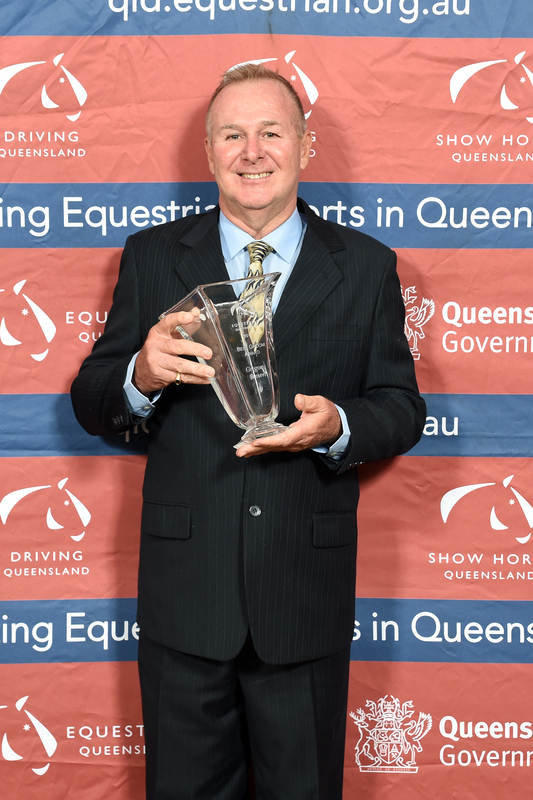 They will have displayed excellent sportsmanship, as well as putting something back into the sport. 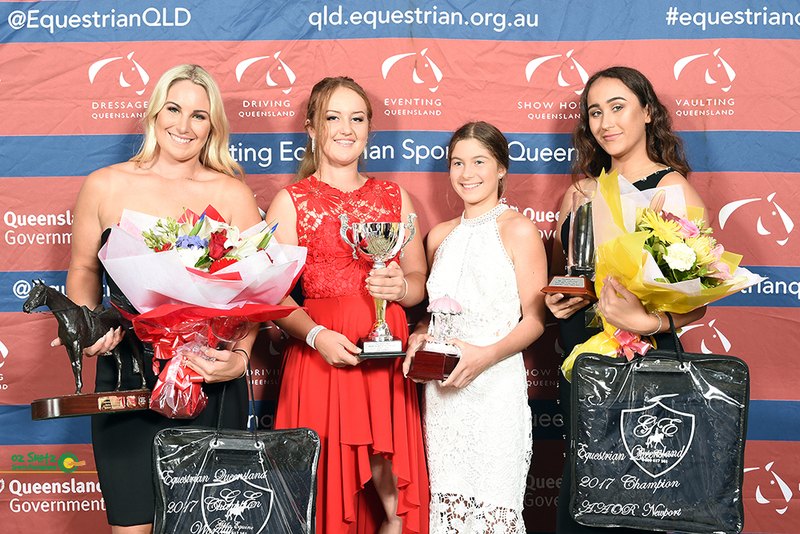 Proudly sponsored by FINCH FARM, this award recognises an athlete who has consistently achieved at a high level either at State, National, or International level in the last year. 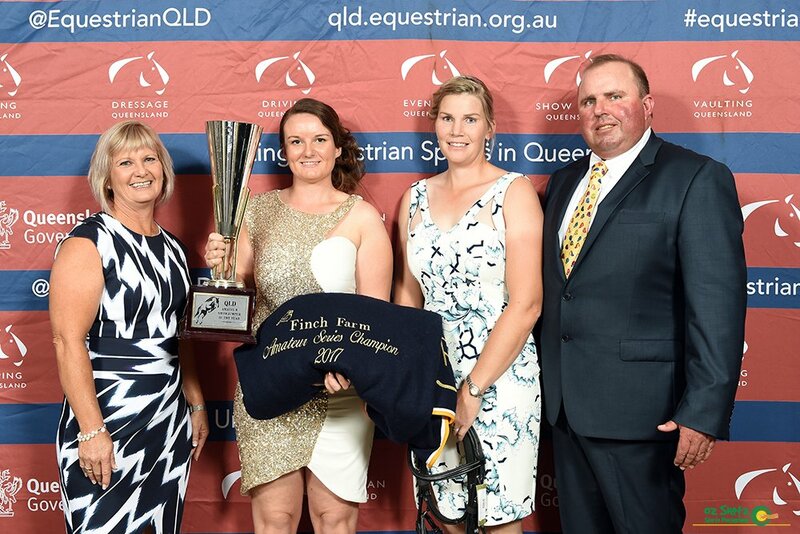 They will have displayed excellent sportsmanship, as well as putting something back into the sport.